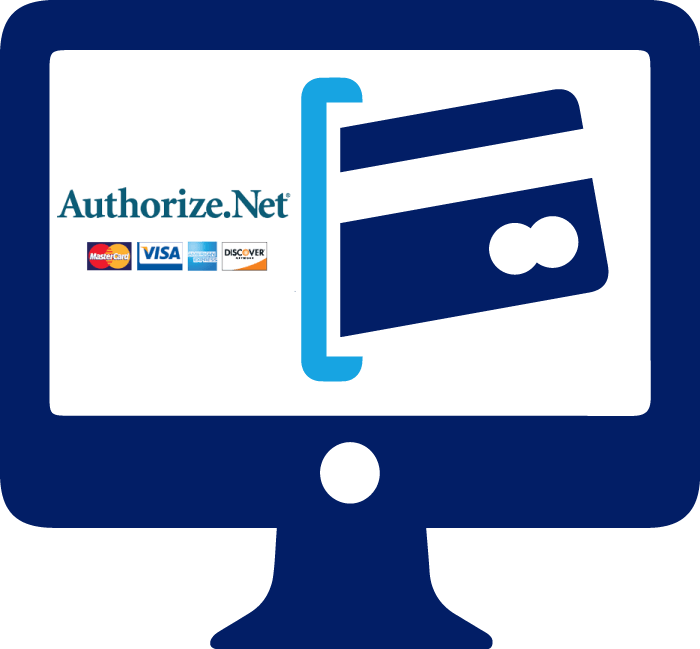 Our Authorize.net integration will allow you to quickly collect either the full cost of the appointment or a deposit from the client right at the time of booking. Getting some payment up front from your client dramatically reduces the no show rate overall. Once you've got the client's payment information, you can manage and send invoices all from within your TimeTap login. Learn more about our invoicing features when you take payments upon booking with Authorize.net here. You decide how you want to let clients secure their booking by paying for either a deposit or the full price of the appointment. We will take care of not confirming the appointment until the payment is secure in your account. TimeTap's easy to use invoicing system is powerful enough to let you quickly send invoice receipts and requests for payment out to clients for their appointment and any charges they may incur. Simple payment collection for appointments!